Acts 6:1-7 – The church has a problem. How to meet practical needs and not neglect the ministry of the word and prayer? 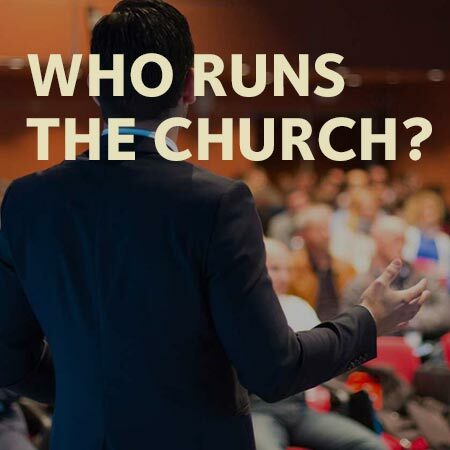 The answer: deacons. 1 Peter 5:1-4 – What is it exactly that elders are supposed to do? Scripture is full of rich teaching in this vein. In short: shepherd, equip, preach & pray.